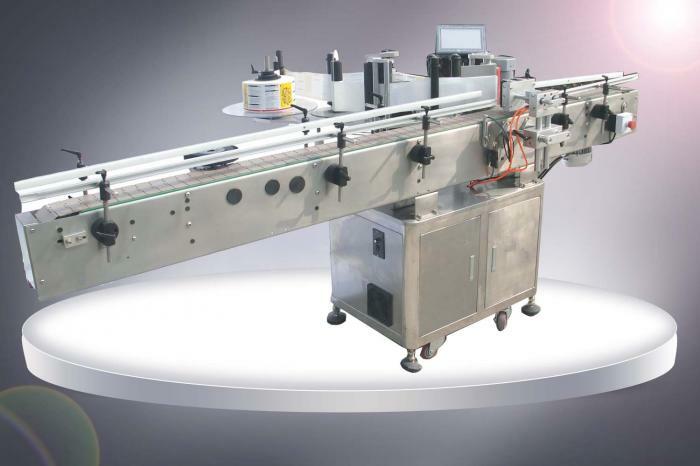 The servo motor SUS304 economy bar code labeling machine is suitable for all kinds of regular and irregular containers, flat surface or round bottles, especially ideal for flat surface and square containers. Client can chose to add printer and code machine; can chose to connect with converyer or not. 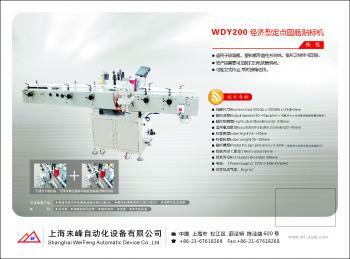 Higee Machinery- Labeling Machine Manufacture! Labeler solution expert! 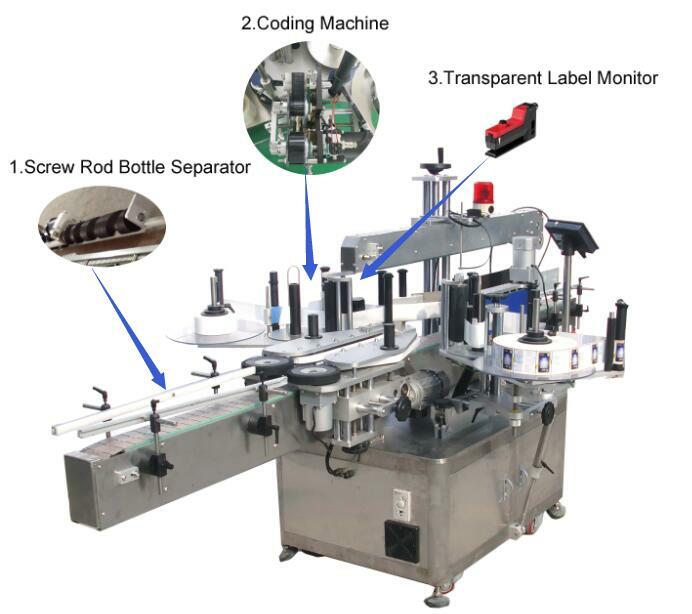 We are not only servo motor SUS304 economy automatic bar code labeling machine manufacture in providing different function Labeling Machine with good experience for many years, but also the professional solution provider to give the most suitable labeling proposal according to client’s product shape or size either regular or irregular, either use adhesive paper label or plastic sticker label. Our machine is mainly made of good quality SUS304 stainless steel and equipped with well known Japanese, German, American, Korean or Taiwan brand parts. 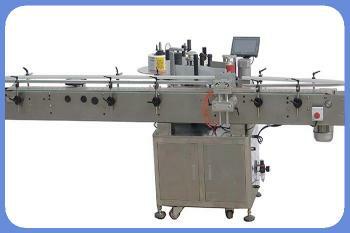 Either the automatic or semi-automatic Labeling machine is smart and durable labeling equipment which is quite easy for your operation and maintenance.This servo motor SUS304 economy automatic bar code labeling machine is widely used in such industries as food, medicine, cosmetics, electronics, chemical etc. 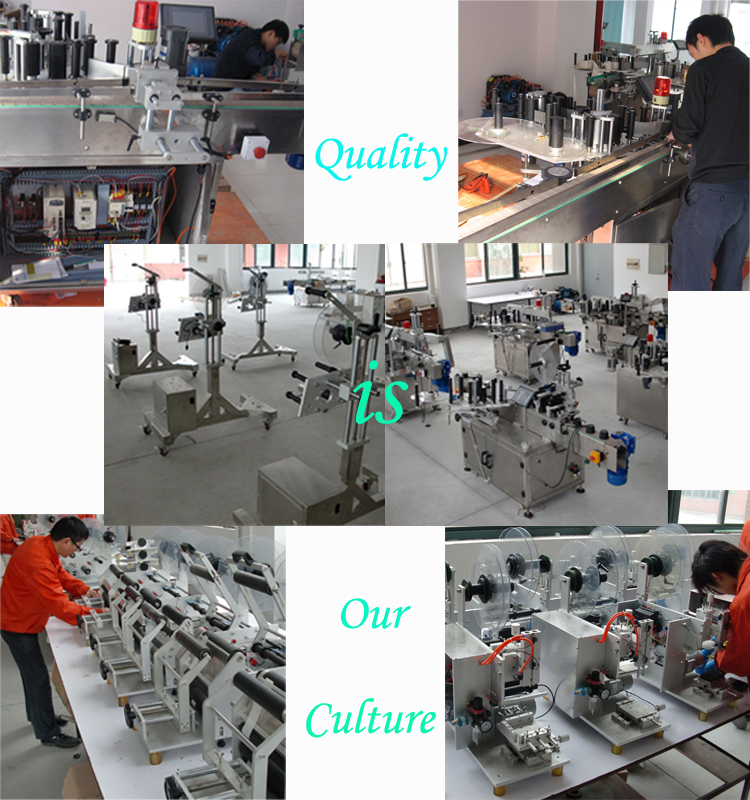 Trust us, Higee Labeling Machinery, Your good choice! Quick response to your request! 1. 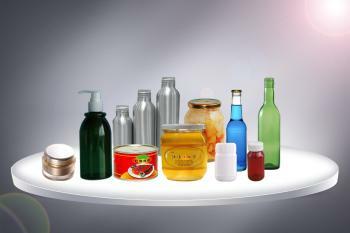 Offer you professional labeling sulution according to your specific labeling requirements. 2. 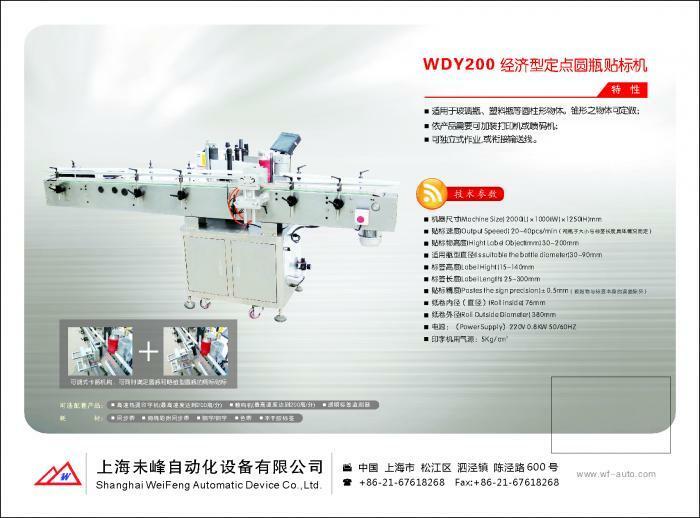 Supply you high quality labeling machine after placing order. 3. Try to make the delivery time as short to meet your needs. 4. 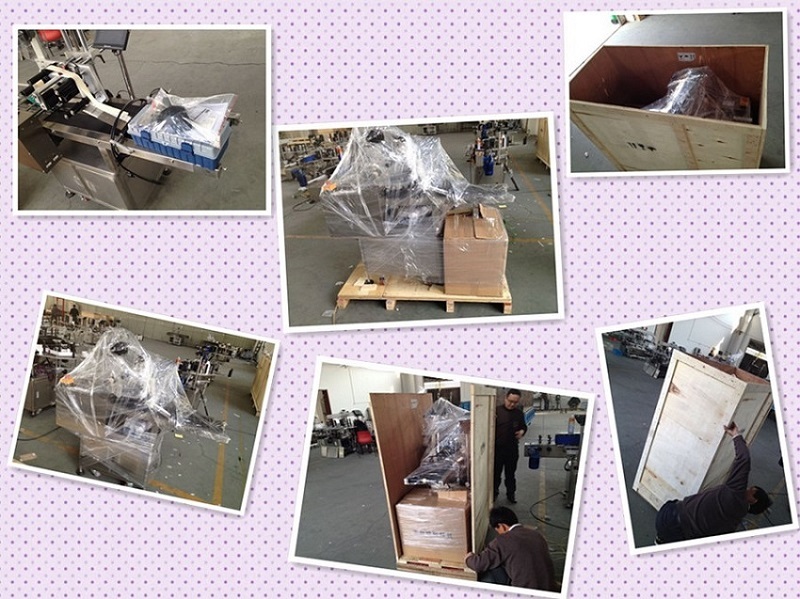 Provide you lifelong free technial support after you receiving our machine. 1. What kind of labeling machine do you have? Dear Customer, we have automatic and semi-automatic labeling machine for round containers and flat surface. Some model for one label and others for two labels or even more. 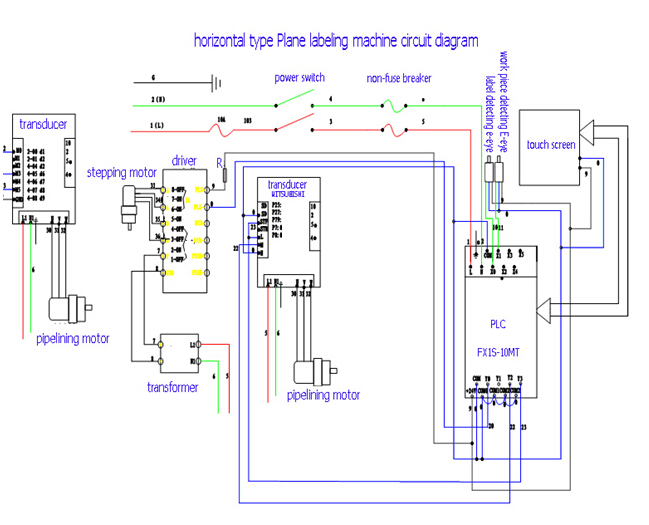 And we can design the machine according to your specific labeling situation. Thus, pls fell free to send us your labeling requirements, we'll provide you satisfying labeling solution. 2. Could we add coding machine to print date and lot No.? 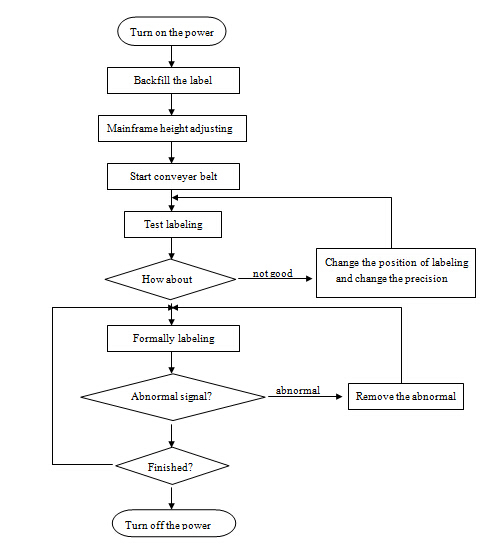 Yes, you can chose to add coding machine to print the letters and No. you want. It's hot stamp and can print at most three lines.